We’re blaming our recent want of a visit to The Windy City on the March issue of Peachy the Magazine, a now favorite digital publication we learned about at the recent Design Bloggers Conference. While attending the conference, we were fortunate enough to meet Blair Farris, Peachy’s Publisher and Editor in Chief, who told us all about this fantastic magazine, and sent us digital subscriptions. The first issue we received in our in-boxes was the aforementioned March issue, and not only is it chock full of beautiful design and lifestyle stories, trends, photography and products, this issue was all about Chicago! The various Chicago articles are truly a feast for the senses – from a virtual “tour” of the city with Cindy Trestman, wife of head Chicago Bears coach, Marc Trestman, to a beautiful piece on “Public Art in the Second City – Second to None;” Peachy had us thinking back… Way back to a favorite trip Jill took with Mimi, she and Steve’s youngest, and Mimi’s Grandmother to Chicago. 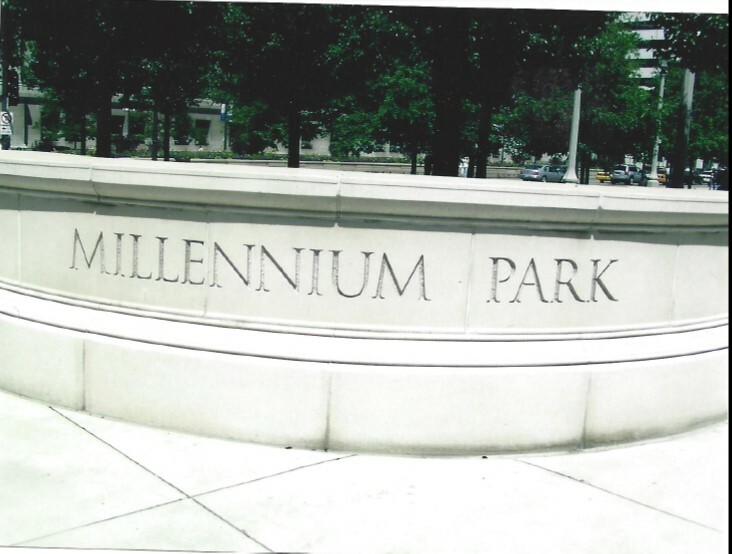 Although the primary goal of this girl’s trip to Chicago was to dine at the infamous American Girl Store (before the one in Atlanta opened), the trio enjoyed much of what this beautiful city had to offer – Millennium Park and all that green space right in the heart of the city! 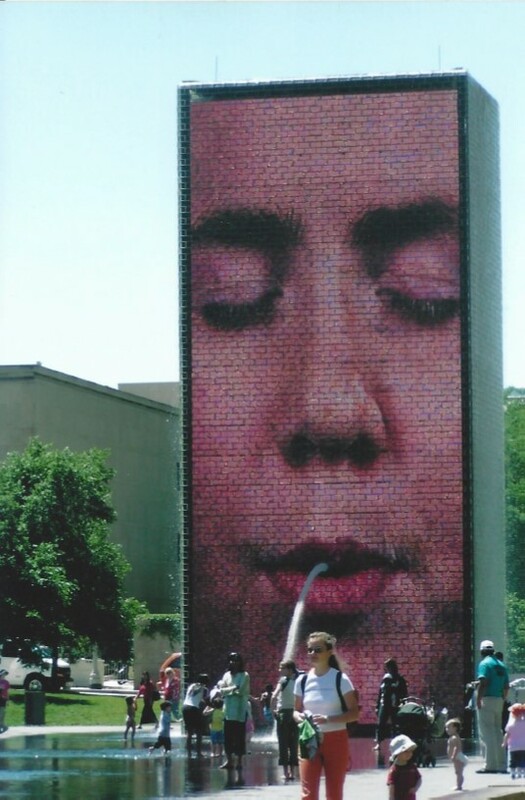 And we have to agree – the public art available for all to enjoy in Chicago is second to none. Inspiration galore! Even Mimi, who was in elementary school at the time, enjoyed the art. She’s a McKenzie for sure! 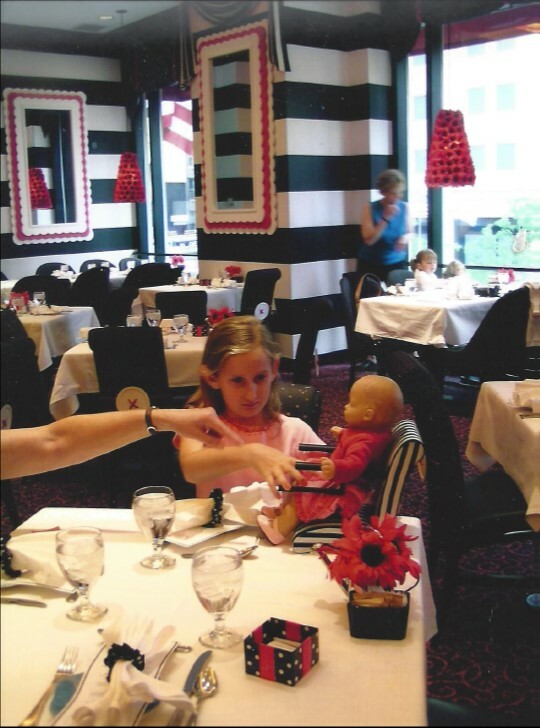 When they did finally make it to the American Girl restaurant, you can imagine how surprised Jill was to be seated in a room set in the style of the iconic Dorothy Draper! 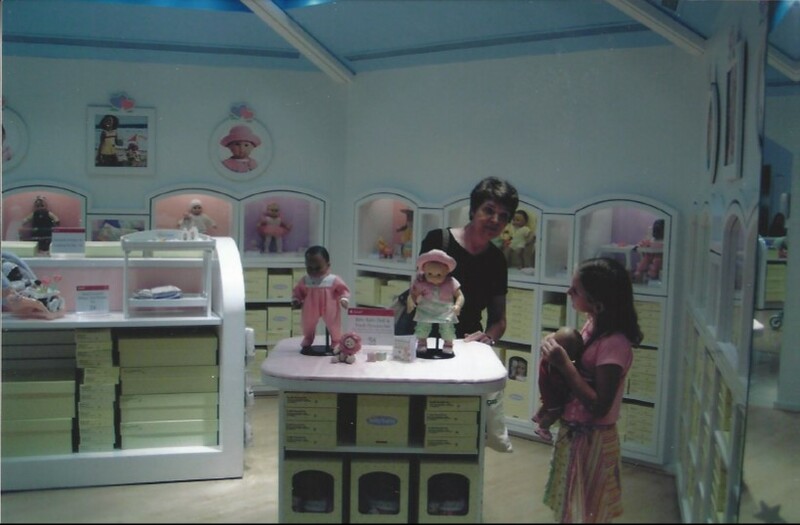 And, of course, the American Girl customer service was on par with that of a Disney theme park – complete with tiny dining chairs, perfectly sized for Mimi’s American Girl doll! 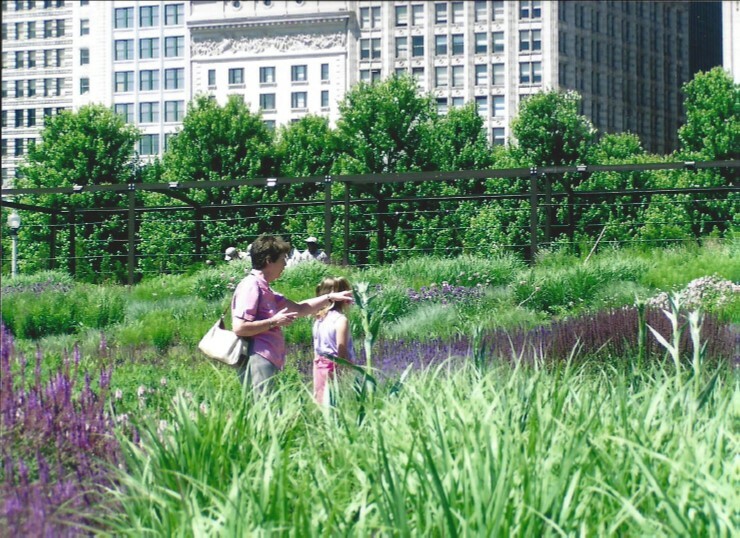 Mimi’s dreams came true that trip when her wishes to visit American Girl became a reality – but, the adults enjoyed the trip just as much, thanks to all Chicago had to offer. Now we’re thinking it’s time to go back! Thanks to Peachy for inspiring our latest Wanderlust Wednesday post, and giving us a good reason to glimpse back to a trip we all remember fondly!